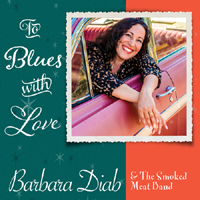 Blues singer Barbara Diab has such a joy in expressing herself, her energy radiates to all those who are in her presence. With her immense vocal range, she brings a unique honesty to each song, without guile, and from the heart. Her ability to take you on a journey with each breath is equal to that of any fine musician. 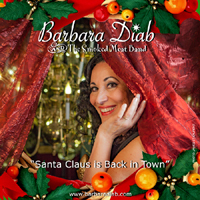 "Santa Claus is Back in Town", from the upcoming album, MOJO WOMAN. Le Rappel, 1535, rue Fleury Est, Montréal.